Bruce Anthony Reid (born 14 March 1963) is a retired Australian cricketer and was bowling coach of the Indian national cricket team on their 2003–04 tour to Australia. Reid played for Western Australia in the Sheffield Shield. 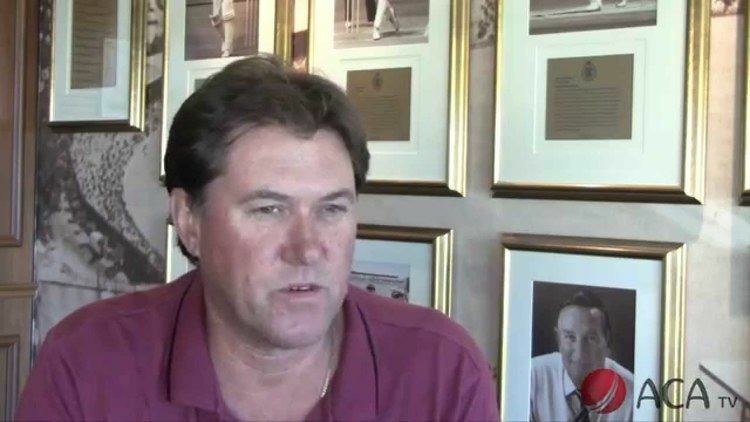 He represented Australia in Test cricket between December 1985 and December 1992 and in One Day Internationals between January 1986 and March 1992. He played 27 Test matches for Australia taking 113 Test wickets at an average of 24.63 runs per wicket. He also played 61 one-day-internationals taking 63 ODI wickets. Reid bowled left-arm fast-medium and had natural swing and an awkward angle of delivery. He achieved steepling bounce from his great height and was very accurate. 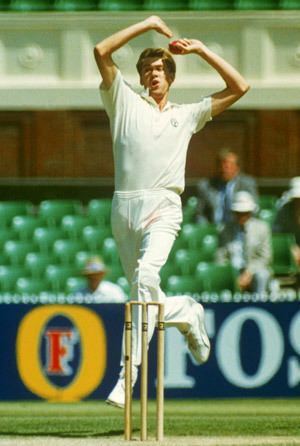 Reid made his debut against India in January 1986. He was a mainstay of the Australian bowling attack from that time on. 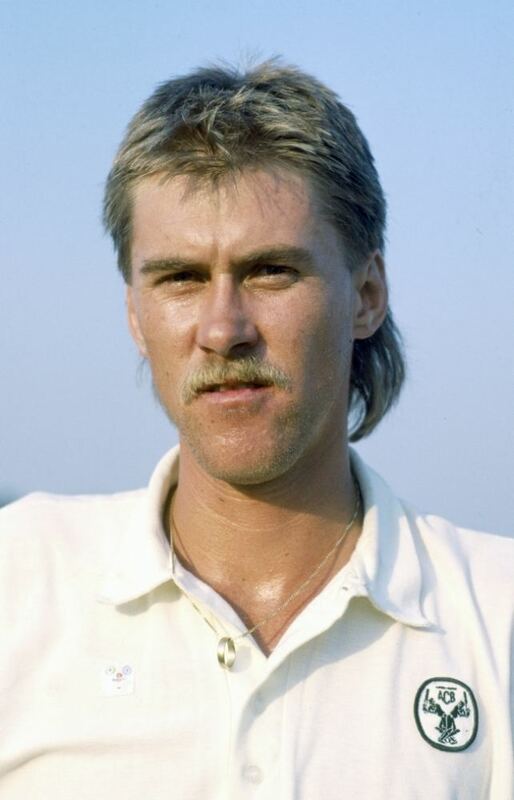 However, during Australia's tour of Pakistan in 1988 he suffered a back injury. Thereafter, Reid was frequently injured and was rarely fully fit, which limited his international career. 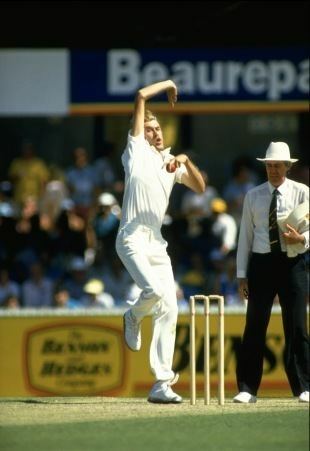 In the 1990–91 Ashes series against England he took 27 wickets at an average of 16.00 in the first four Tests and won the award for player of the series, despite missing the last Test due to injury. Reid is 6'8" (203 cm) tall, the same height as former West Indian fast bowler Joel Garner. Until the appearance of 7'1" (216 cm) tall Pakistani left arm fast bowler Mohammad Irfan in 2010, Reid and Garner were the tallest players ever to have played international cricket. 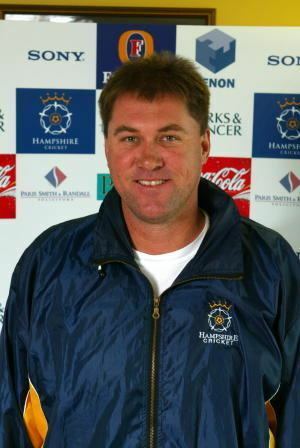 Since retirement as a player, Reid has developed a career as a bowling coach, and worked with teams around the world including the Indian national cricket team, the Zimbabwe national cricket team and Hampshire County Cricket Club. He has also mentored Australian fastbowlers, including Nathan Bracken. He is a cousin of John Reid, the New Zealand batsman.